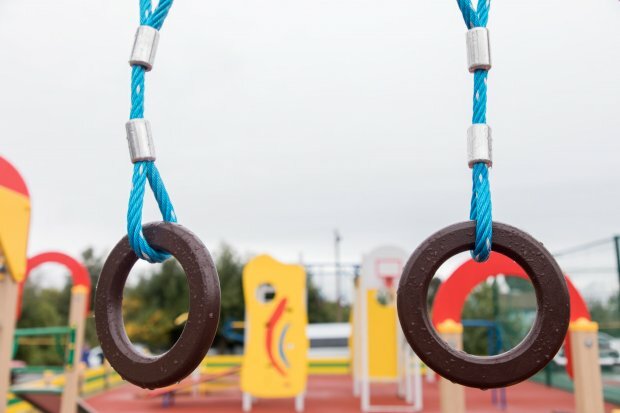 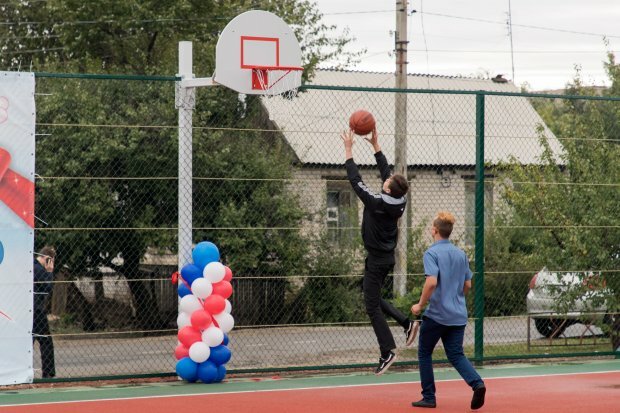 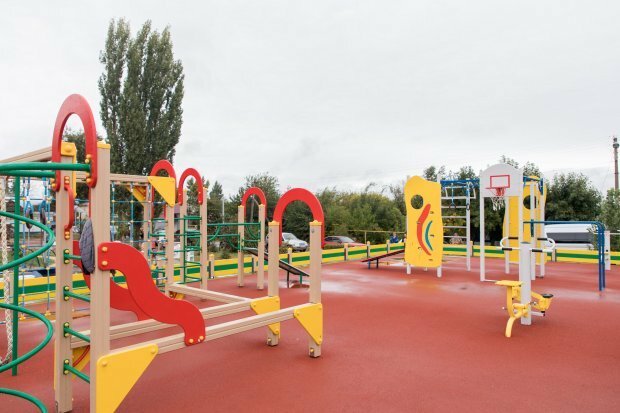 A new sporting ground was built by the Yelena Isinbayeva Charity Foundation within the framework of the federal program «Development of physical culture and sport in Russia ». 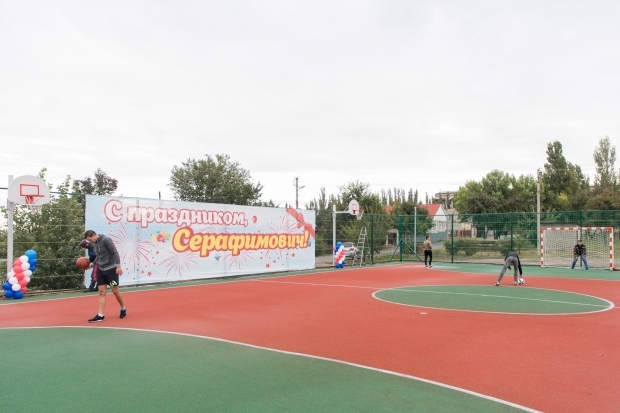 The ground includes a multifunctional zone 40 x 20 meters in size for games-based sport: mini football, basketball, handball and a play set with the equipment for general physical trainings. 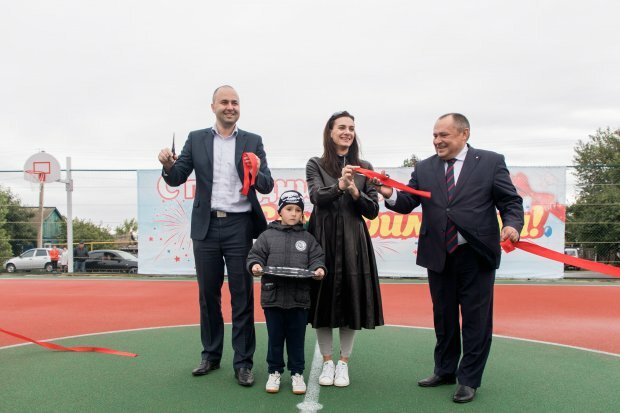 Yelena Isinbayeva, President of the Fund and two-time Olympic champion, Mikhail Chernov, vice president of the Committee of physical culture and sport of the Volgograd region and Sergei Ponomarev, Head of Serafimovich took part in the official opening ceremony of the sporting ground.